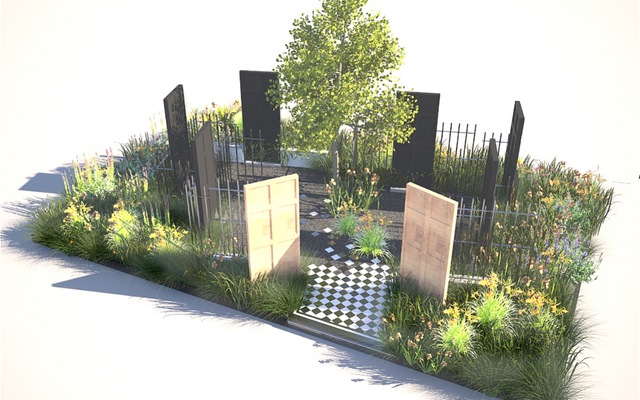 The Modern Slavery Garden at the Chelsea Flower Show highlights the important and topical issue of modern slavery and human trafficking. It was estimated by the Home Office in 2013 that there were between 10,000 and 13,000 victims of modern slavery in the UK. New legislation now means that businesses with a turnover of £36 million or more are required to produce an annual Modern Slavery and Human Trafficking Statement, which should be made public on their website. This statement should set out all the steps that the organisation has taken during the financial year to ensure that slavery and trafficking is not taking place in any part of its own business or in any part of its supply chains. Smaller businesses are therefore likely to be asked for similar statements too as they are likely to form part of the supply chain to a larger business. the ways in which the business will continue to monitor the situation going forward. If the organisation does not take any anti-slavery or trafficking steps, they are required to publish a statement to that effect. However, such an admission could result in reputational damage, and consequently loss of business, so such organisations should think carefully before doing this. Juliet Sargeant raises a particularly disturbing issue in the Modern Slavery Garden. The idea came from Sargeant and abolitionists Mirabelle Galvin and Charlie Hart, who are passionate to let the public know about the 27 million people worldwide kept in captivity and forced to work. Their garden looks forward to the day when all are free, and features brightly painted front doors, optimistic pathways and colourful planting that would do well in anyone’s front garden in an average street. Millions of men, women, and children are being forced into human trafficking and modern slavery. Let's put a stop to it.